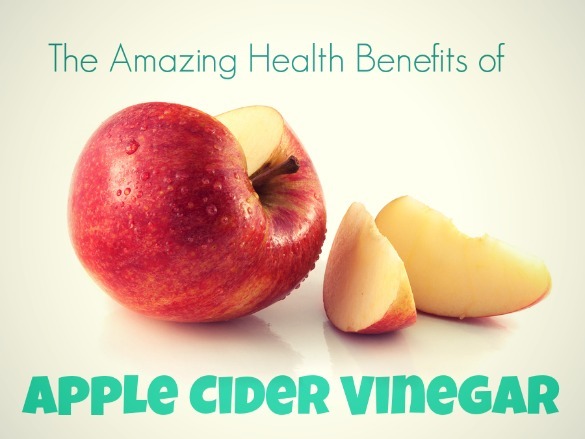 We FBGs have been known to take a shot of apple cider vinegar from time to time, so today’s post that features the pretty darn amazing (and actually backed by research) health benefits of apple cider vinegar is pretty darn rad. Plus, we’ve got some other hilarious and interesting reads you’ve just gotta check out! Hi, love your site! I read FBG on feedly and can’t follow links in your articles from there — they show up as a 404 error. Just a heads up.